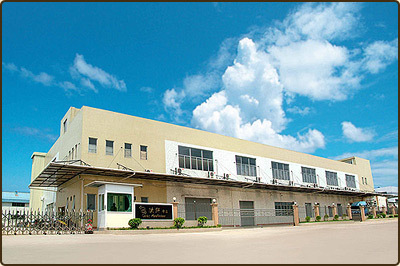 If you want to visit our factory, just ask us. We will be glad to guide you and make you visit our installation. Located in Jiangmen, the factory was opened in December 2006 and have production capacities that can reach 10.000.000 units monthly. The factory is certified to the BRC, ISO 22000, GMP, HACCP and FDA. To access the factory each visitor must follow a strict procedure that will be detailed during this presentation.